Whitworth is a thriving town, population approximately 7,500, which is situated in the Rossendale Valley in Lancashire, in the North West of England. Whitworth is nestled in the foothills of the Pennines, between the towns of Bacup to the north and Rochdale to the south. Here you will find links to local business and events. 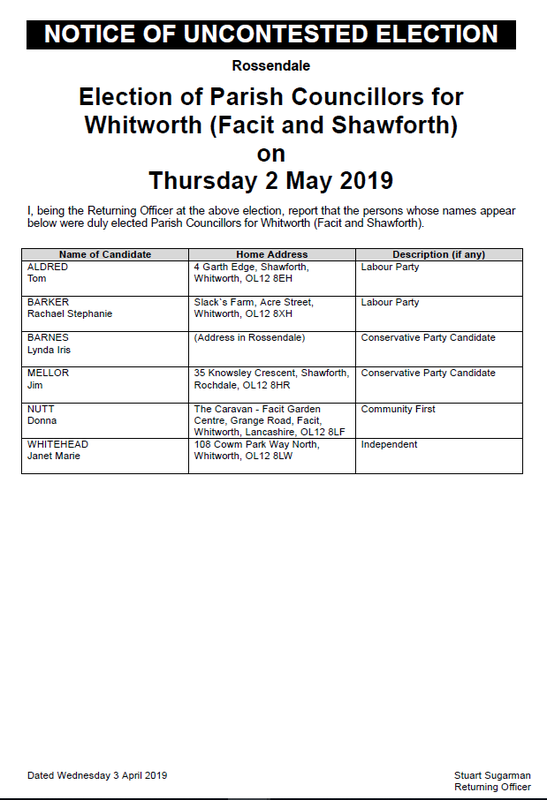 Whitworth Town Council has upcoming elections on Thursday 2nd May 2019. Following the receipt of nominations, there are 6 candidates for 6 seats in the Facit and Shawforth ward so these have been elected uncontested. 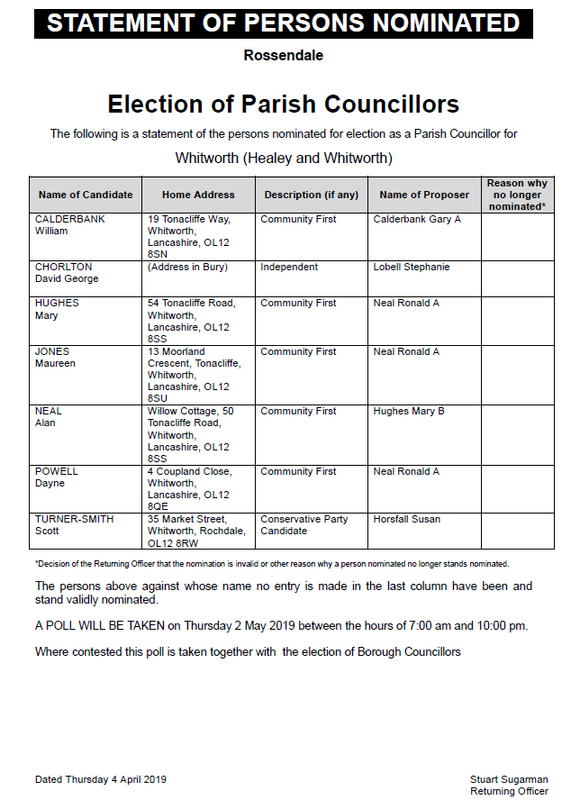 There are 7 candidates for 6 seats in the Healey and Whitworth ward so there will be an election for this ward. The AGM Meeting, which incorporates Mayor-Making, takes place at 7.30pm at the Riverside. This is a public meeting and all are welcome to attend. Agendas are published here roughly one week in advance of the meeting, and draft minutes are published here roughly 3 working days after the meeting. This is a challenging walk of approximately 14 miles over varied terrain, starting at Lobden Golf Club between 8am and 9am. The organisers – Whitworth Sports Council – will provide you with written route instructions; and orange juice/water/plasters if required at every checkpoint; and vehicles may be available to remove you from the moor in the case of emergency. There will also be a certificate and a hot meal available to you at the finish at Lobden Golf Club. 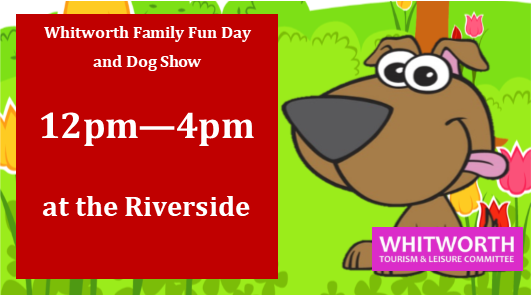 The Family Fun Day is organised by the Whitworth Tourism and Leisure Committee and usually takes place on an early Sunday in July 12pm and 4pm! 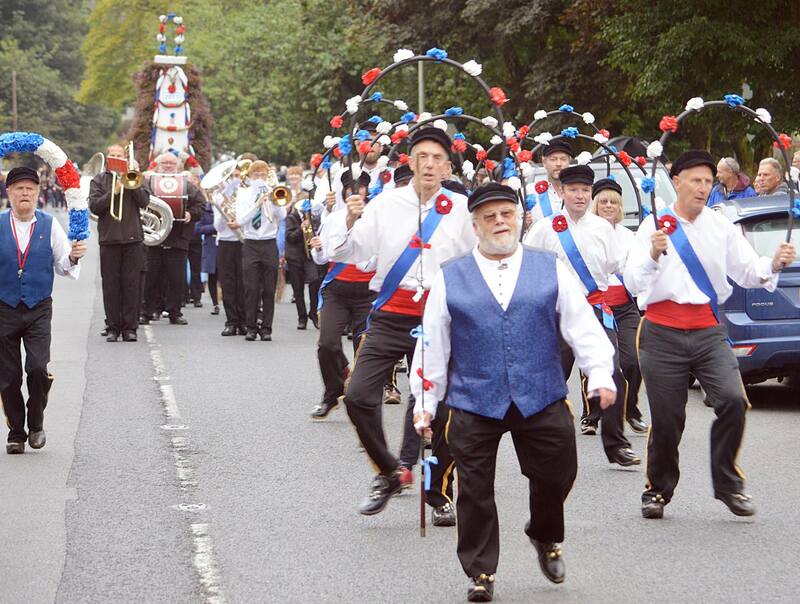 Whitworth is one of only four Rushcart celebrations still taking place regularly in the UK, all of them within close proximity: the others are held in Sowerby Bridge, Littleborough and Saddleworth. Whitworth, however, is the only one to use heather, not rushes. Each October, the Mayor hosts a charity ball on a theme of their choice. All proceeds raised at the event will go towards the Mayor’s Charity Fund which is districuted annually in May to local organisations of the Mayor's choosing. 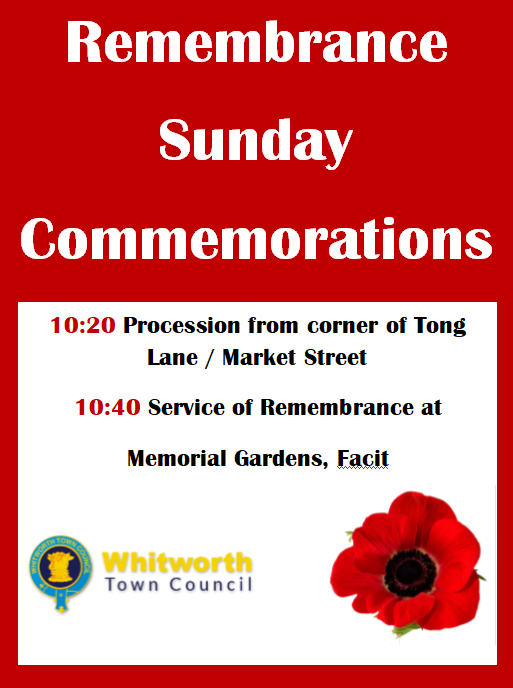 The annual Remembrance Commemorations take place on the Sunday closest to Remembrance Day. The service is an opportunity to get into the Christmas spirit and join together to sing carols, accompanied by the Whitworth Vale and Healey Youth Band. The service each year is led by the Mayoral Chaplain. Ready, steady – quack! 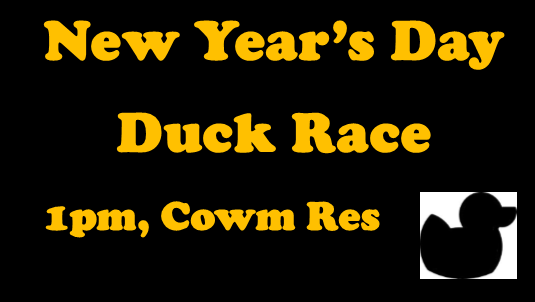 A staple in the Whitworth calendar is the Annual New Year’s Day Duck Race. Taking place, every year at 1pm on New Year's Day at Cowm Reservoir. 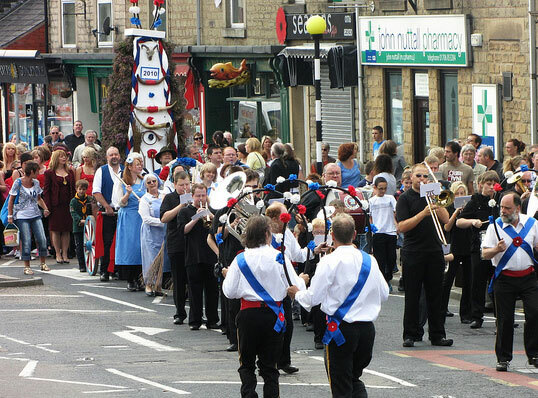 The event is always really popular with around 500 people attending on the day.